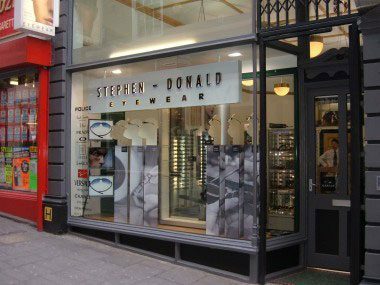 Sunglasses-Direct is the online website of Stephen Donald Eyewear, our fashion optical store in Nottingham city centre. We stock an extensive range of designer sunglasses from all major designers. Most of these designs are featured on-line, but if you cannot see the style of your choice then please contact us for advice. We are official certified resellers for Ray-Ban, Tom Ford, Oakley and more. Delivery to mainland UK is Free! Look good in the sun this year by choosing your quality 2015 style from Sunglasses-Direct.